Paris marked an unprecedented political commitment to reduce the threat of climate change. Marrakesh is the moment to move from what we must do to how we will do it. 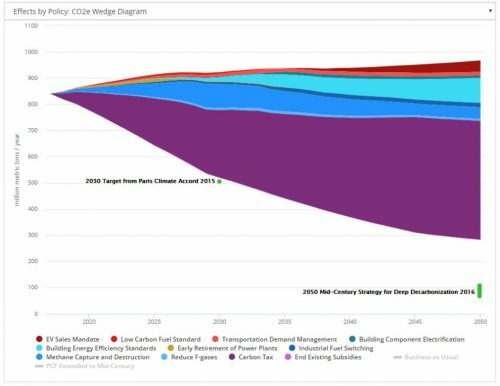 This collection of resources includes reports on how to design and implement policies to meet the world’s climate goals, as well as design guides for four of the world’s top energy policies: 1) carbon pricing, 2) vehicle performance standards, 3) vehicle and fuel fees and feebates, and 4) urban mobility policies. More of these policy-specific guides are coming soon.